The famous journalist Hunter Thompson once said, “Anything worth doing, is worth doing right.” Nothing can be truer when it comes roofing construction, particularly shingle installation. You want your roof to be installed properly to avoid any potential yet avoidable problems in the future, and you want your roofing contractors to follow all the standards set to guarantee that all projects are done with your home’s best interest in mind. Roofing by Curry explains more below. There is a method to follow in the seemingly complicated process of installing roof shingles. Typically, this method starts out by placing starter strips at the edges of your roof. Unfortunately, some unscrupulous companies either knowingly or unknowingly skip this critical step. Shingle roofs should function as an individual system. This means that every part of the system fills a particular role that’s vital to ensure the integrity and performance of your roof. When shingles are installed, the individual strips tend to bunch up together at the eaves, creating a shallow groove where water can accumulate. This, in turn, may cause waterlogging damage that could cost you a lot in roof repair costs. To avoid this problem, starter strips are placed at the rake-edge and the perimeter, shielding the roof deck from water damage and improving its overall resistance to water. These starter strips are usually made by the same roofing manufacturer, or they can be prepared by contractors using pre-cut starter strips. The starter strips must overlap the drip edge to ensure adequate protection; however, this overlap must not exceed three-quarters of a foot. If this happens, there is a tendency for the individual shingles to curl prematurely. The strips are nailed down a few inches from the eaves, hidden away from the cut-outs between the tabs. 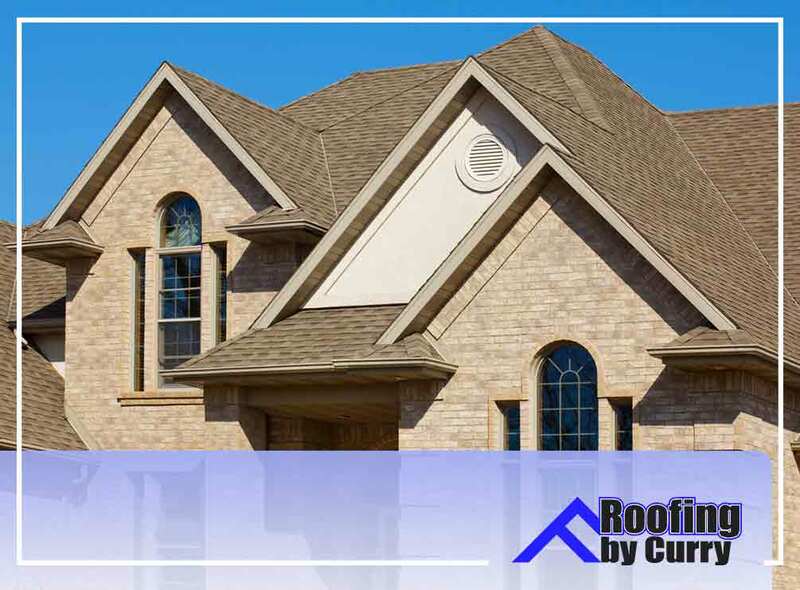 Roofing by Curry, one of the top roof companies in the area, follows all industry standards and has decades’ worth of expertise to ensure all new roofing and re-roofing projects are done correctly every time. Call us today at (941) 270-4770 to schedule an appointment and get a free estimate. We serve clients in and near Sarasota, FL.